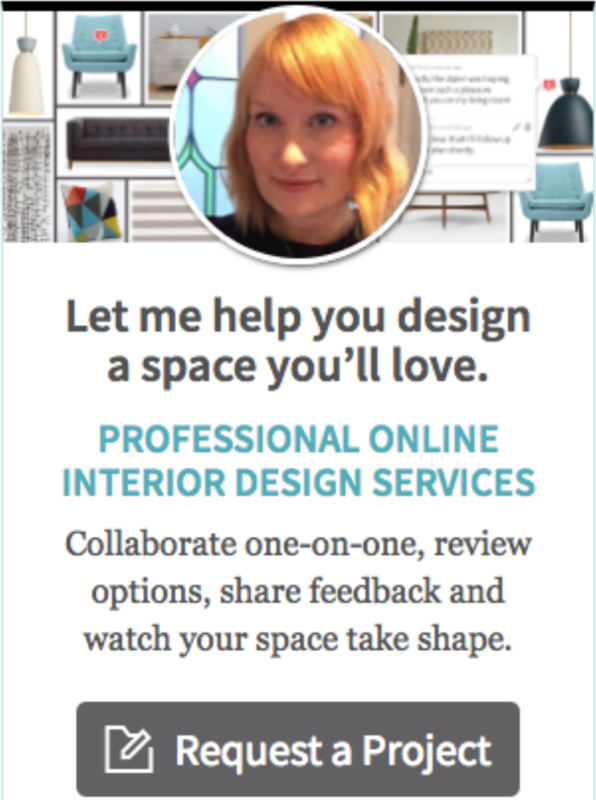 A few months ago I launched my online e-design service. It’s something that I’ve been planning for a while and I’m excited to finally be in the position to start taking on more e-design work for clients and to grow this side of my business. I thought I’d share one of the projects that I’ve been working on most recently with you today. I was approached by a friend to re-design her children’s bathroom, as they have recently suffered some water damage and so are looking to repair and upgrade that space in their home. To be honest, I don’t usually offer e-design for bathrooms as it is really important to be able to see the space and take accurate measurements when you are designing for a kitchen or bathroom. However, because she is a dear friend of mine, I made the exception as we had the understanding that she would be responsible for ensuring that any sanitary ware etc. that I suggested would fit before purchasing any of my recommendations. The brief for the project was to create a stylish yet fun children’s bathroom. I asked my friend to complete an online questionnaire so that I would have a better idea of her tastes, style preferences and also any colours that she would like to be included in the bathroom. She wanted a bathroom that would serve her busy family well, but also any guests that came to stay. She also chose some muted colours (included on the design board) that she wanted to be included. After I had read through the questionnaire, I was able to move on to the fun part – the design! As you can see, my friend provided me with information on her space and attached some colours she liked and then I was able to design a new bathroom. The images you see above are the attachments that are added to the client’s project page as I design. It means that my clients are able to click though to the relevant website and make any purchases straight from the design board that I send them. I think that this is one of my favourite features of the design package that I offer, as it means that clients can purchase items quickly and easily if they wish to. It also enables me to keep an eye on the project costs, to ensure that I am designing a space in line with the budget my client has to spend. If you are interested in finding out more about the design services I offer, you can review my design packages here. If you decide to proceed, you can then complete a design questionnaire in order to communicate the kind of design you are after. Don’t worry if you can’t answer all of the questions though! The questionnaire is a starting point for our discussions only and will help me to start to get to know you and your needs before we continue. I hope you all have a good week and don’t forget to let me know what you think of the children’s bathroom design board in the comments below.